 Each year at BEYOND WORDS, we partner with the Writers Guild of America West to bring you a panel full of award-nominated screenwriters who chat about their lives in the trade and their nominated work. Moderated by WGA and Oscar nominee Nia Vardalos (MY BIG FAT GREEK WEDDING, CONNIE AND CARLA). But again: We have few VIP tickets (How many? Not many at all!) so get yours FAST!